Petco has just become the first and only major pet food retailer to remove artificial ingredients in dog and cat foods starting in May 2019. 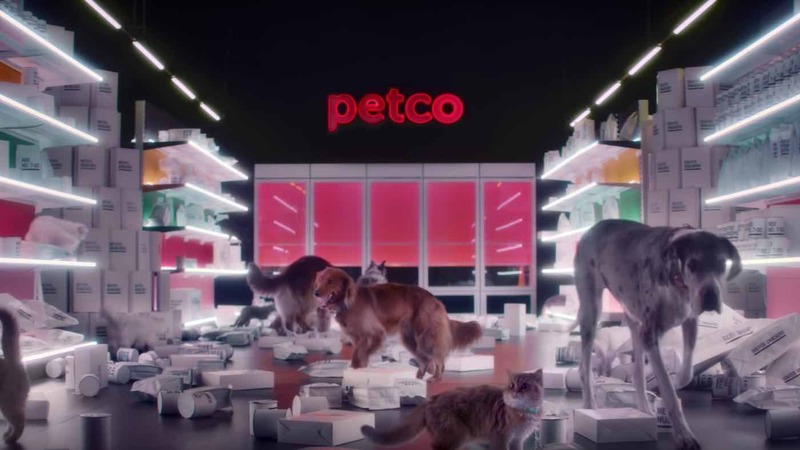 “Last year, we put the entire pet industry on notice by introducing new standards for nutrition because we firmly believe it’s the right thing to do for pets,” said Tariq Hassan, Petco Chief Marketing Officer. The campaign, which will run throughout the company’s fiscal year on Jan 31st, 2020, is designed to reinforce Petco’s industry-leading stance on pet nutrition, while educating pet parents on the new standards and empowering them to act accordingly. For more information about Petco and its new nutrition standards, you can visit the company’s website. Color from artificial sources: any dye, pigment, or other substance that can impart color to a food that is not derived from a natural source. Artificial flavor: any substance, the function of which is to impart flavor, which is not derived from a spice, fruit or fruit juice, vegetable or vegetable juice, edible yeast, herb, bark, bud, root, leaf or similar plant material, meat, fish, poultry, eggs, dairy products, or fermentation products. Artificial preservative: chemical substances added to or sprayed on the outside of food to retard spoilage, deterioration, discoloration, or contamination by bacteria and other disease organisms. Does not include preservatives that are derivatives of natural compounds.